Located in the heart of Dubai, described as ‘The Centre of Now,’ is The Dubai Mall, the world’s largest shopping and entertainment destination and leisure destination, which has following the impressive footfall of 54 million in 2011 and 65 million in 2012, Emaar Properties’ flagship shopping and entertainment destination recorded a 15 per cent growth in visitor numbers last year. 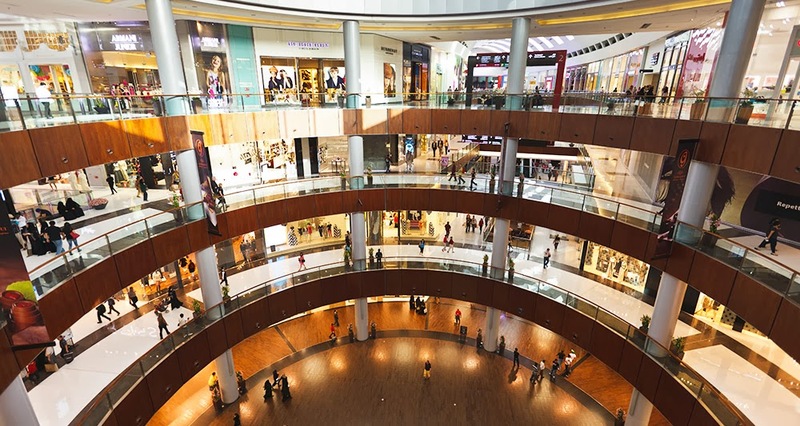 An average monthly footfall stood firm at 6.25 million. 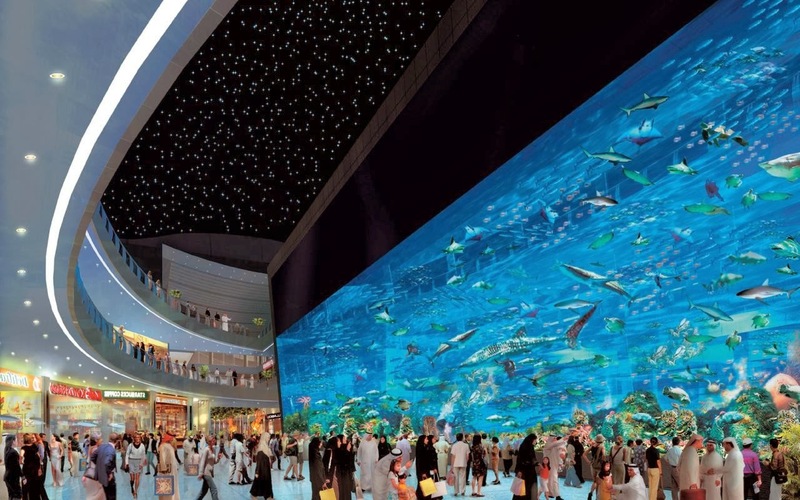 The Dubai Mall has become the world’s most-visited destination for the third consecutive year, with record 75mn visitors in 2013. “The record visitor arrival to The Dubai Mall in 2013 is a powerful statement that seals Dubai’s reputation globally as a business and leisure hub,” said Abdulla Lahej, group chief executive of Emaar Properties. 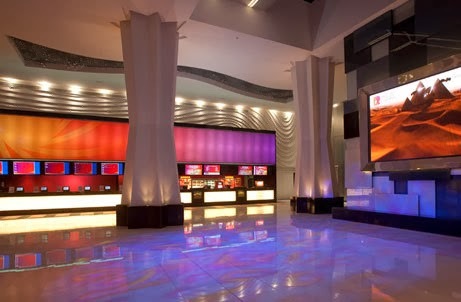 With world-class Dubai Aquarium, Underwater Zoo (over thousands of aquatic animals), 270-degree walkthrough tunnel and strong family entertainment components include KidZania (an innovative children’s ‘edutainment’ concept; SEGA Republic, a 76,000 sq ft high adrenaline indoor theme park; the 22-screen Reel Cinemas megaplex with a total capacity of 2,800 seats) Dubai Mall has become the world’s most-visited destination. For travellers, Dubai Mall has an adjoining 5-star premium hotel and car parking for over 14,000 vehicles. 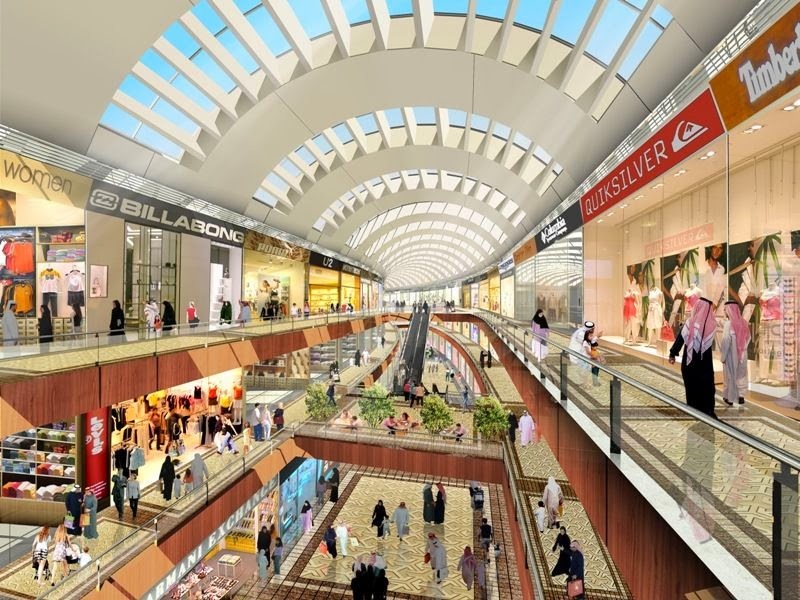 He remarked, “Having established Dubai as a global fashion capital, we are now further enhancing the fashion and lifestyle choices at the mall with the expansion of the Fashion Avenue by another 1 million sq ft, which will add 150 new brands to the mall". Nasser Rafi, Chief Executive Officer of Emaar Malls Group said,“Having established Dubai as a global fashion capital, we are now further enhancing the fashion and lifestyle choices at the mall with the expansion of the Fashion Avenue by another one million square feet, which will add 150 new brands to the mall”.